BEITBRIDGE - Two magistrates Langton Mukwengi who is the resident magistrate and Godswill Mavenge have been promoted to the level of provincial magistrates. The promotions are with effect from January 2, 2019 and the two will continue working from their current work station. 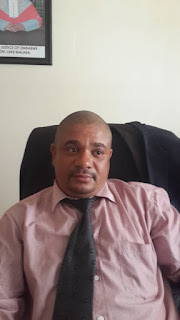 Judiciary Service Commission secretary Walter Chikwanha confirmed the promotions. Mukwengi has been working as a resident magistrate at Beitbridge Magistrates court since November 2016. Before that he was a magistrate in Mutare. He has nine years experience. 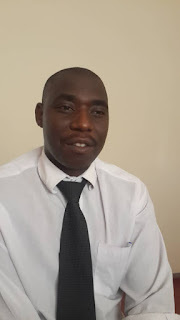 Mavenge has worked as a Magistrate for four years in Beitbridge.